Continuing on with the creation of Alchemy Plugin videos, I’ve just added a new one to show how to upload a bunch of multimedia items into SDL Tridion. The video is posted after the jump. 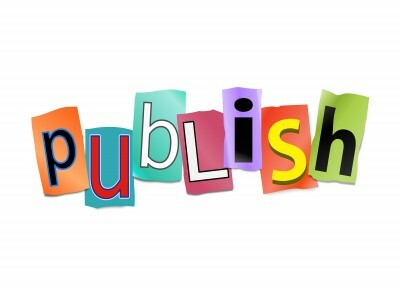 When mass publishing content from Tridion, the publish job is handled as a single transaction. 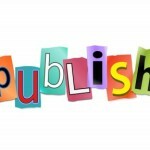 Using the Alchemy Page Publisher plugin it’s possible to perform this task but create single items for publishing. After the jump I’ve created a short video to demonstrate this functionality. 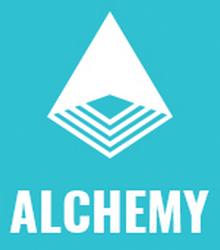 The last few versions of Alchemy have allowed you to update it’s software directly within the CMS. As we make improvements to the API and new functionality, it is key to update to the later versions. To show you how simple this process it, i’ve made a quick recording to walk through the process. This years SDL Tridion User Group in Ohio is a wrap. 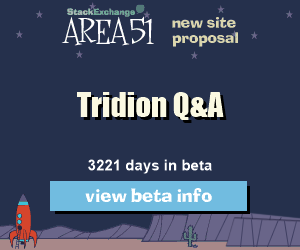 SDL came to present their road map for the Tridion platform. 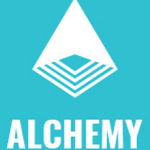 I presented some updates to Alchemy and a number of plugins that are under development. In this forth Alchemy Training Video I’ll show you how easy it is to create a popup window for your plugin. When building a GUI extension it’s best to only show your functionality when relevant, this behaviour starts with the buttons you add to the Ribbon Toolbar and the Context Menu. In this second video, I perform a quick review of the Alchemy Starter Project (SP). The SP provides a basic hello world project. It’s recommended to go through the project and rename some items and add your own icons this, this is all covered.